Our electrical company in Johannesburg prides itself in being the company of choice when it comes to the delivery of electrical services in the area. We attribute our success to hiring qualified experts who pay attention to the smallest details and put in the needed hours for quality results. 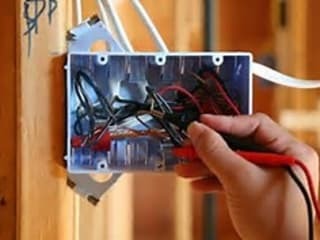 All our electricians have tons of experience in the field and will do any electrical job that you have from rewiring, new installations, repairs and even faults finding with no trouble at all. We are also friendly and trustworthy according to our repeat clients and the money we ask for in return is very reasonable. 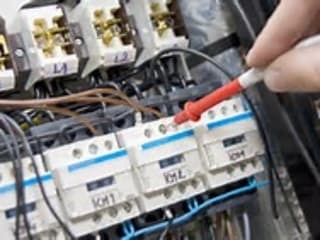 Get same day quality services by contacting our Johannesburg electricians at any day, any time. 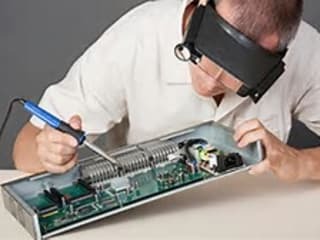 Find all the contact details you need to reach us by visiting our website at http://www.electriciansjohannesburg.com/.